Brett Thompson Racing :: SMART MOOVE comes FIRST! 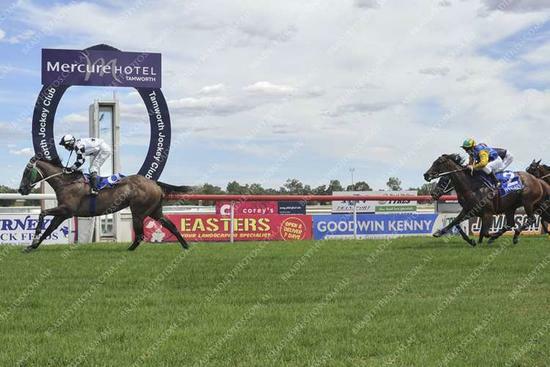 26th February 2019 - Tamworth Jockey Club - SMART MOOVE 1st place - Jockey Andrew Gibbons. Race 2, F&M MAIDEN PLATE, 1200m.